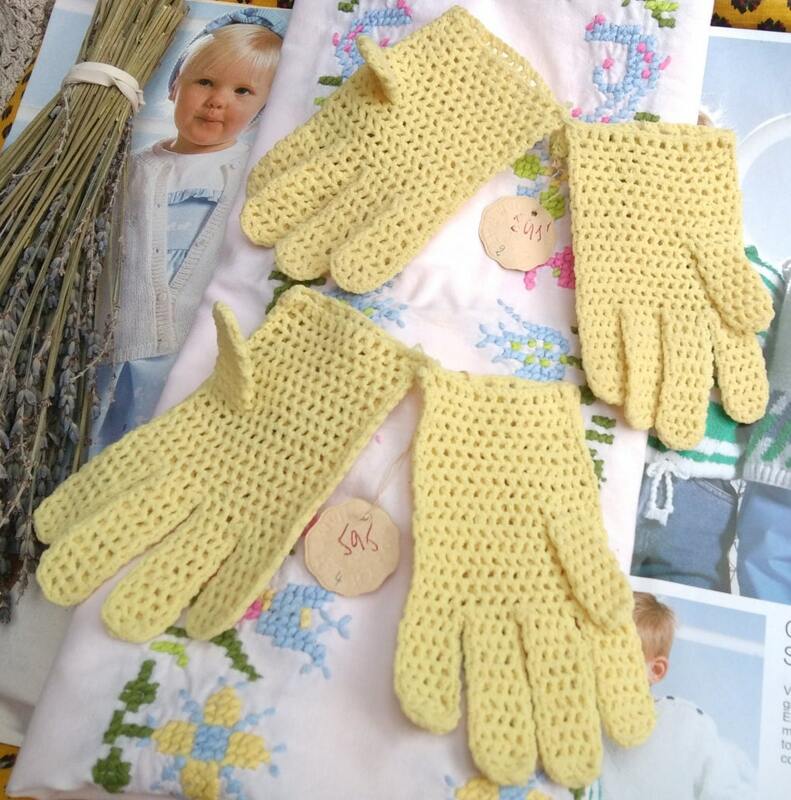 2 pairs of vintage Mid-Century children gloves. 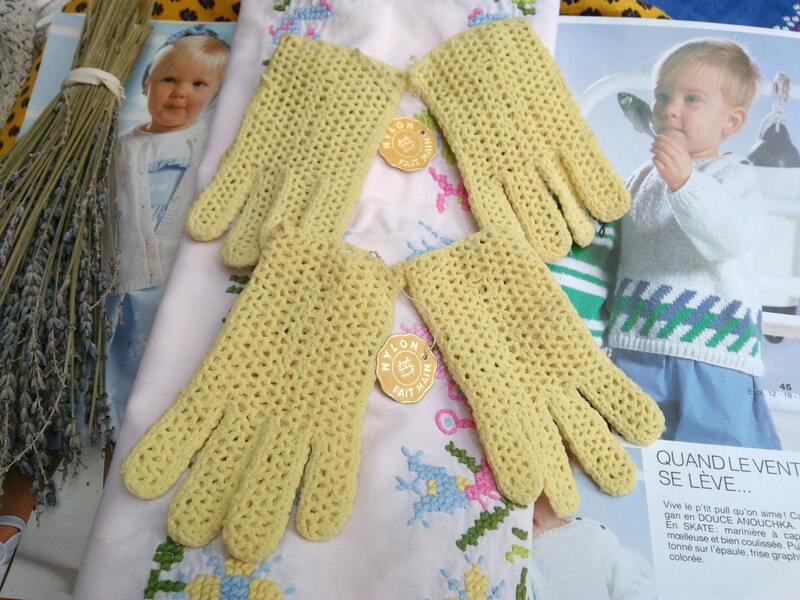 2 and 4 years old yellow Nylon gloves. 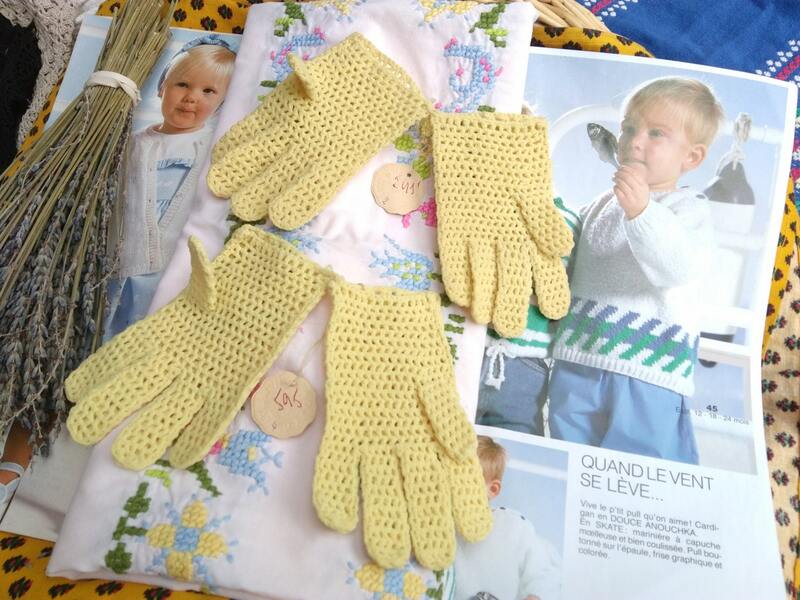 Vintage French gloves handmade, unused, new old stock, tagged. 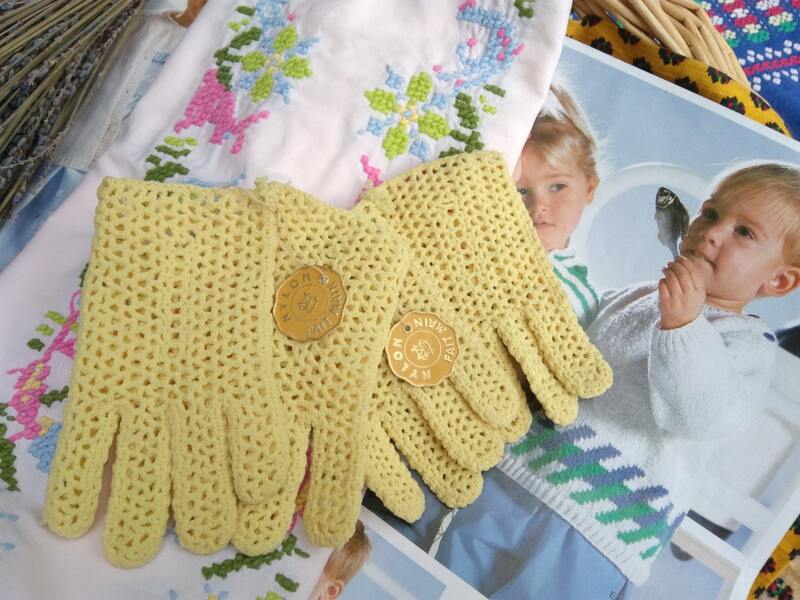 Lovely gloves to dress up or to keep as collectible! 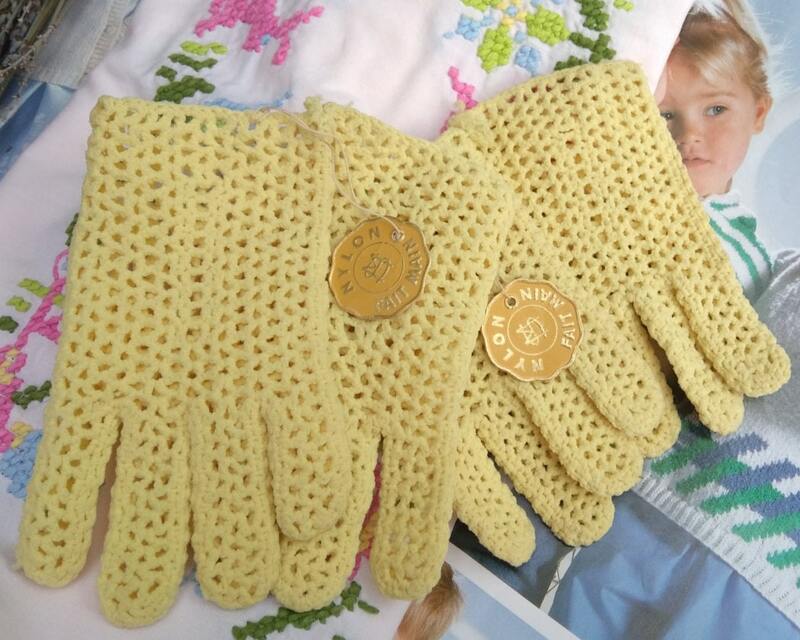 Free shipping - 1 week delivery from France to the US .